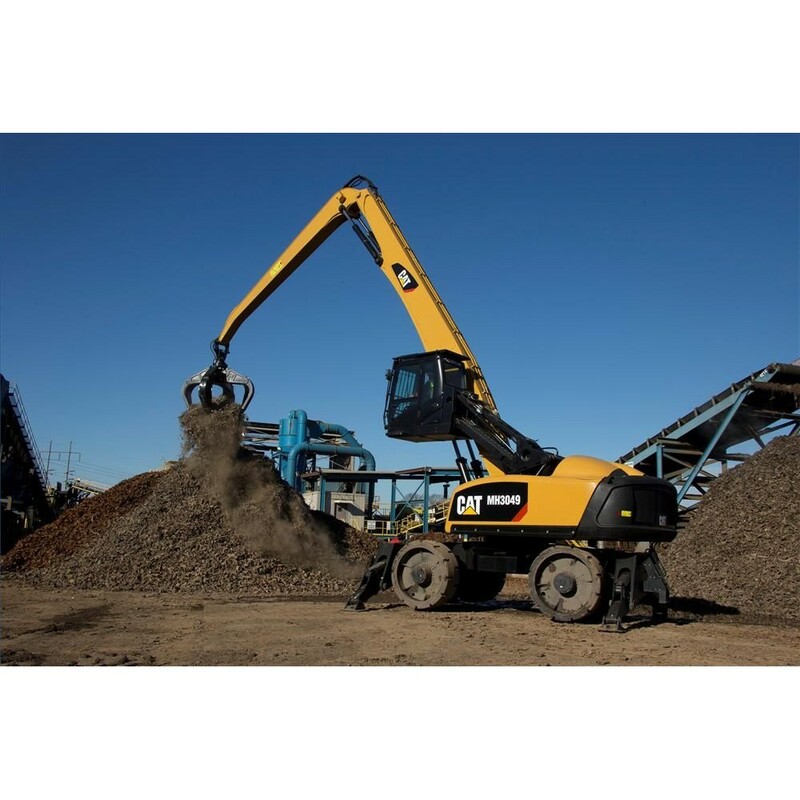 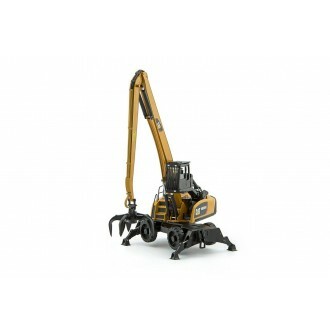 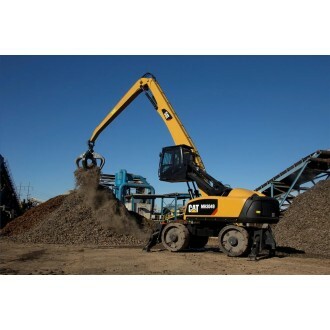 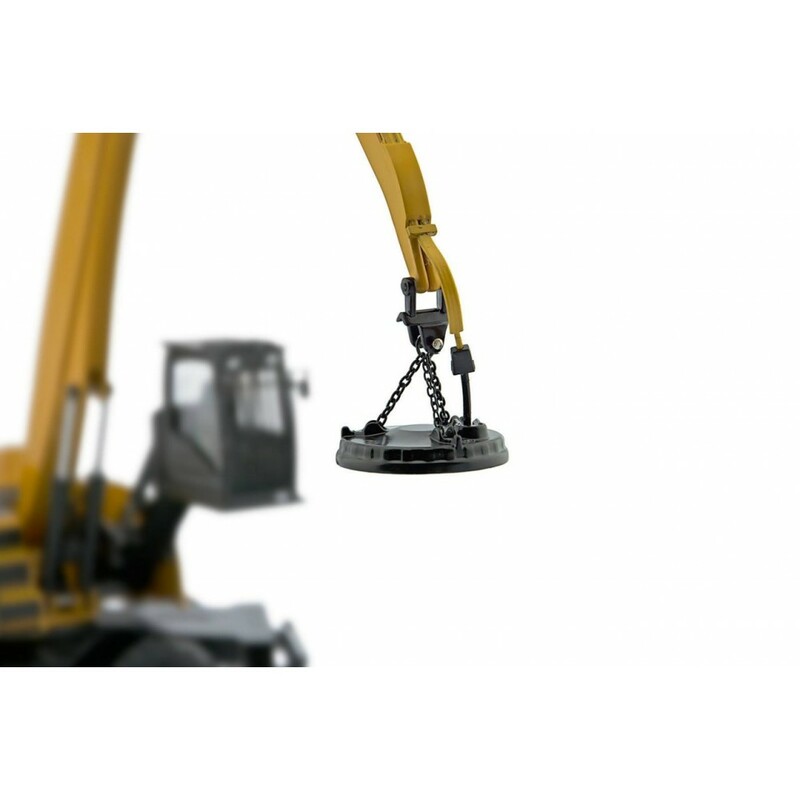 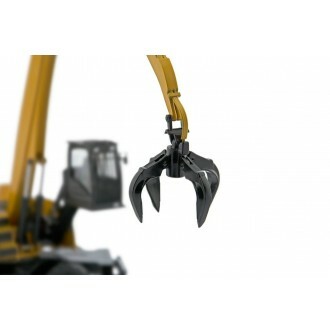 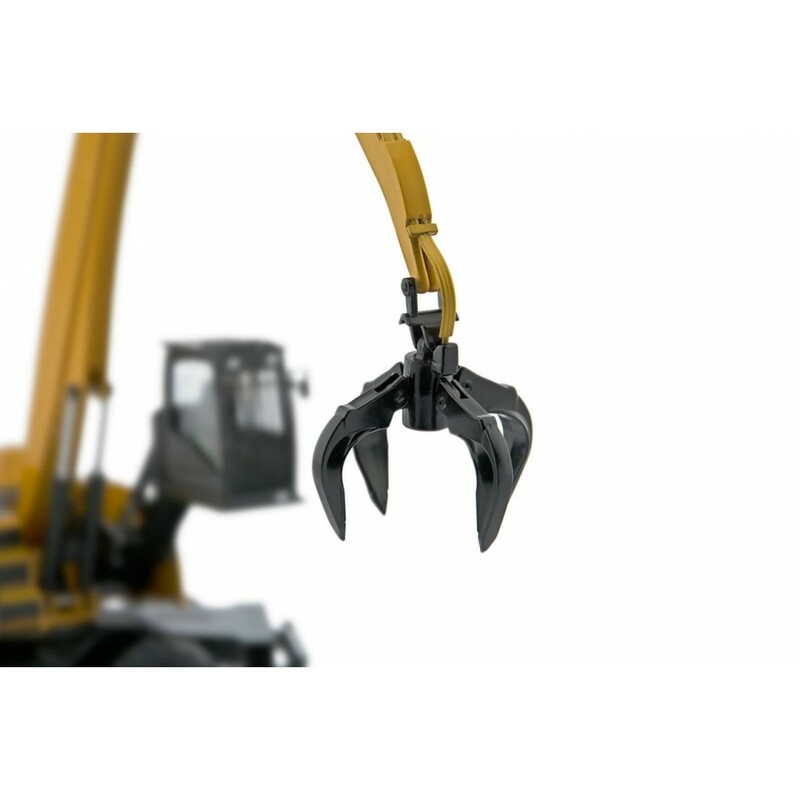 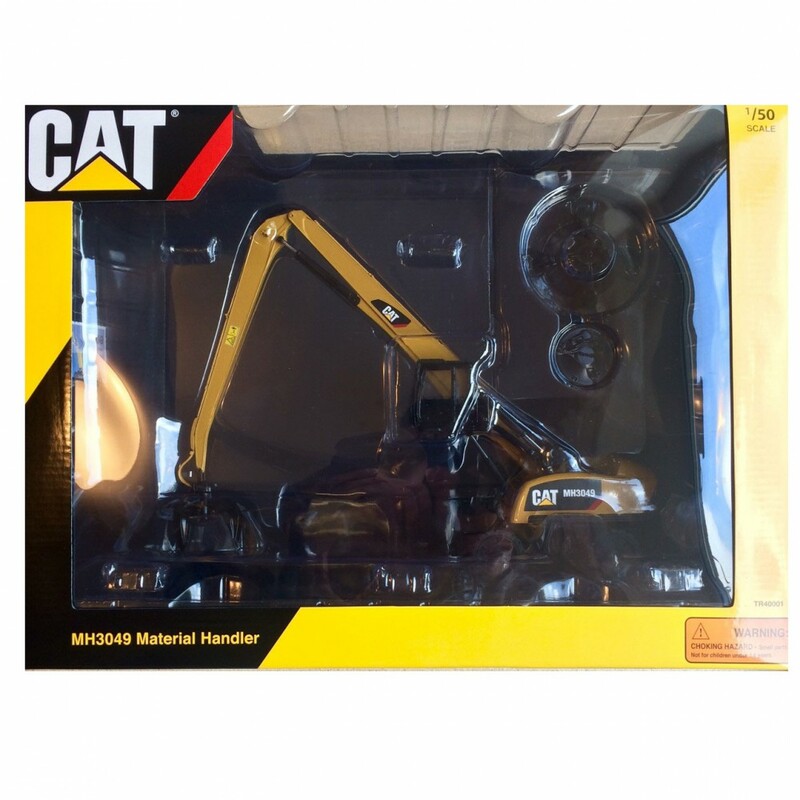 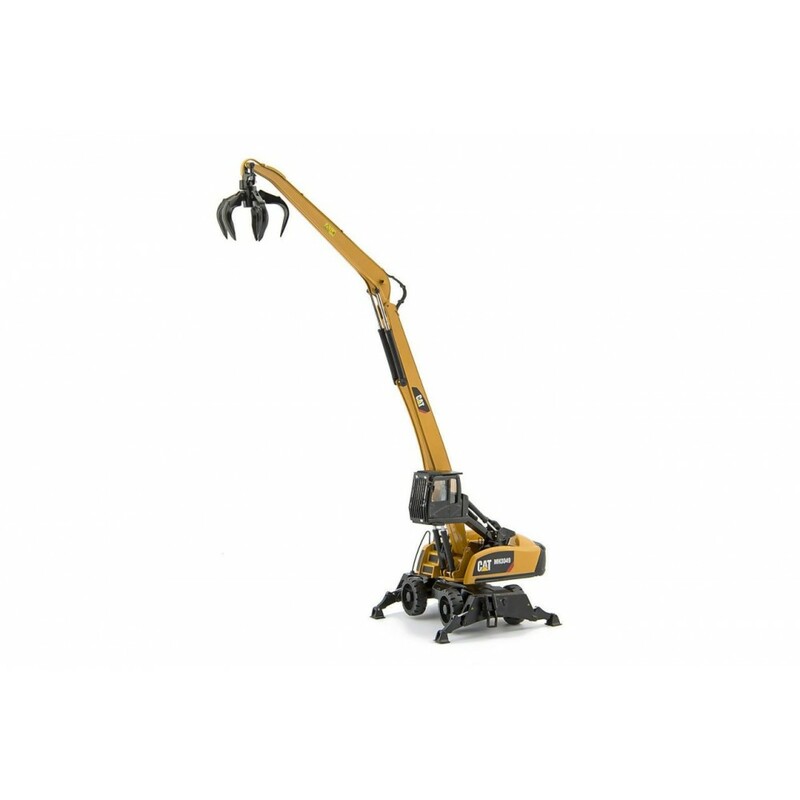 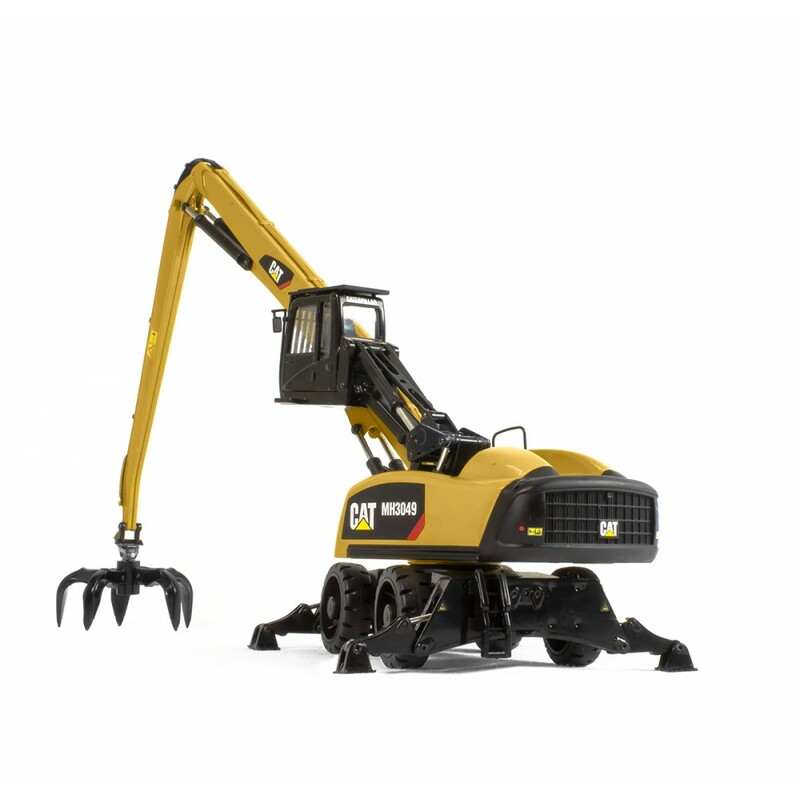 This incredible model has steerable wheels, rotating carbody, moveable cab, moveable boom, 4 prong grapple, 5 prong grapple, magnet attachment, adjustable stabilisers and detailed graphics. This 1/50 scale model measures 23cm high up to the first joint with the cab and wheels measuring 11cm long. The model includes an information card and is presented in a branded display box.